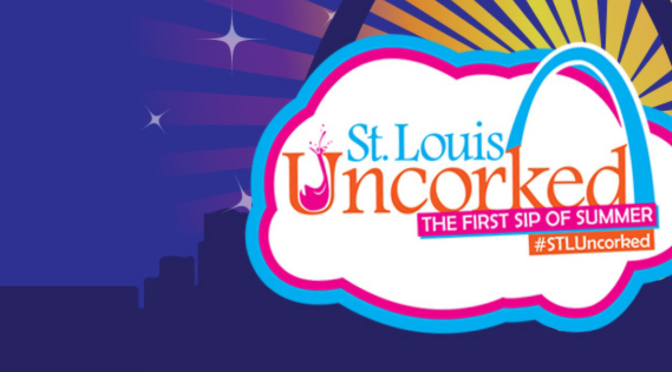 Seth Rudolph and Milan Petosevic scored for Saint Louis in the contest. STLFC (8-11-7) returns to Toyota Stadium at World Wide Technology Soccer Park in St. Louis this Saturday to face the Harrisburg City Islanders. The match will be the first of a three-game home stand. 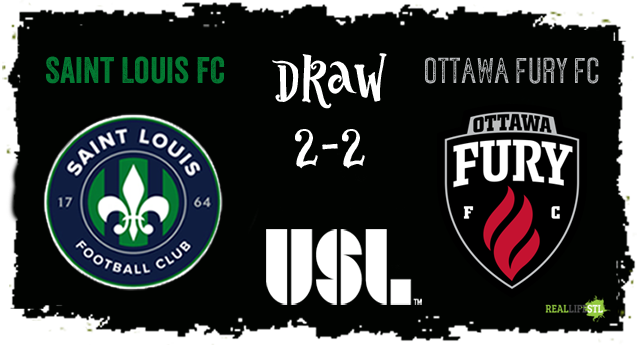 Saint Louis FC and Ottawa Fury FC played to a 2-2 draw on September 3 in Ottawa. With the United Soccer League regular season winding down, Sunday’s match saw two clubs with fading playoff hopes square off. STLFC and Ottawa both find themselves below the playoff line on the USL East table. The clubs entered the match in 11th and 12th place, respectively, in the conference. With the draw, they found themselves in the same spots after the match. Saint Louis and Ottawa have 31 and 30 points on the season, respectively. FC Cincinnati currently sits in the 8th and final USL East playoff spot with 35 points. STLFC went 0-1-2 on the road trip. The club fell to the Rochester Rhinos and played to a draw with Toronto FC II in addition to Sunday’s result. The match in Rochester was marked by an early red card and ejection to Rudolph. In Toronto, the story was a 93rd minute goal by the home club to draw even. 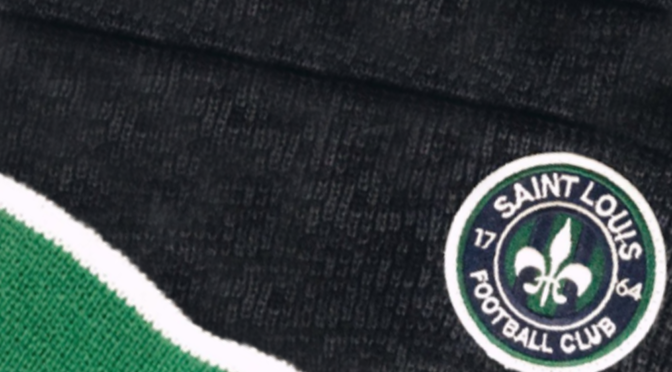 STLFC is now 6-4-2 at home and 2-7-5 on the road this season. Ottawa scored the first goal of the match in the 38th minute and took a 1-0 lead into halftime. 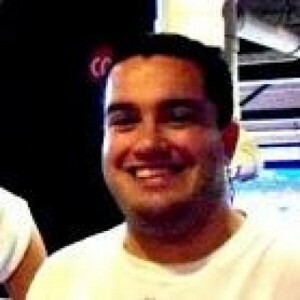 Seth Rudolph, back from his one-game suspension, continued his scoring streak with a wonderous strike in the 65th minute. A STLFC corner kick led to a scramble in front of the net and a clearance by the Fury. Rudolph stepped in front of his man to gain control of the ball took his shot from about 40 yards out. The ball snuck under the crossbar and over the outstretched fingers of the Ottawa goalkeeper. In the 78th minute, Ryan Howe gained possession at midfield and started a 3-on-1 attack for STLFC. Petosevic buried Howe’s pass with a single touch of his left foot. With under ten minute to go in the match, a sliding challenge from a STLFC defender led to an Ottawa penalty kick. Gorrick guessed correctly on the attempt from Steevan Dos Santos, and may have even gotten a piece of the ball, but couldn’t keep it from the back of the net. Rudolph now leads Saint Louis FC with six goals on the season. Five of his goals have come in his last five matches played. Devala Gorrick, who played for Ottawa Fury FC back in 2014, made five saves for STLFC. Saint Louis FC is back in action on Saturday, September 9 at Toyota Stadium at World Wide Technology Soccer Park. They will take on the Harrisburg City Islanders. Harrisburg City is 6-13-6 (24 points) on the season and has lost its last four matches. 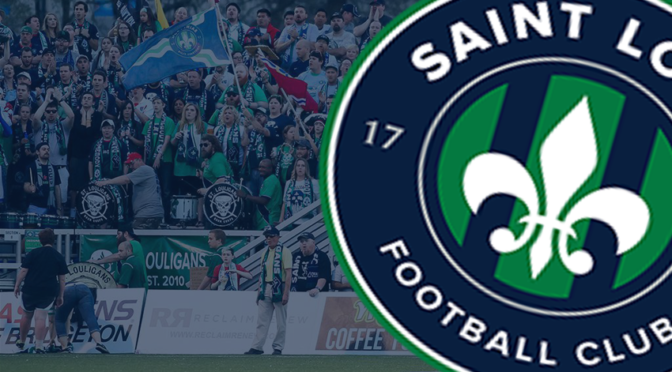 Tickets for Saturday’s match can be purchased in advance online at SaintLouisFC.com or by calling 636-680-0997.